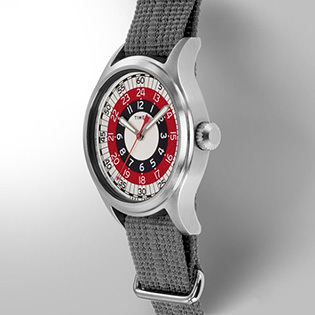 Timex is a company of passionate watchmakers, obsessed with craftsmanship and thoughtful design. 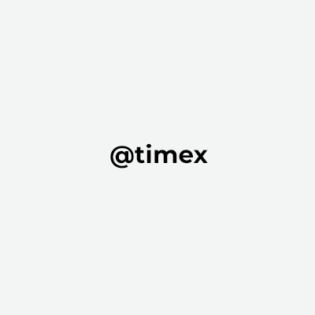 Established in 1854 in Waterbury, Connecticut as trailblazing clockmakers, Timex has always created exceptional timepieces for real people. Through generations of watchmaking, Timex made its name synonymous with iconic watch design that could withstand anything. 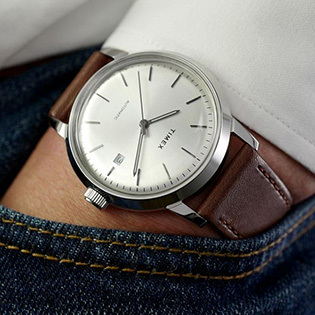 Today, Timex believes the only way to meet their historic standards is to keep on making watches with their own hands. 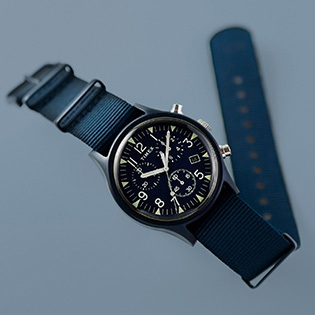 Each Timex collection is a unique expression of the company’s watchmaking mission, designed and crafted to be chosen and worn with confidence.